The Zero Waste Pauley Pavilion Team worked on making Pauley Pavilion, UCLA’s indoor sports arena, a zero-waste facility, ensuring that all waste is either composted, recycled, or re-purposed. 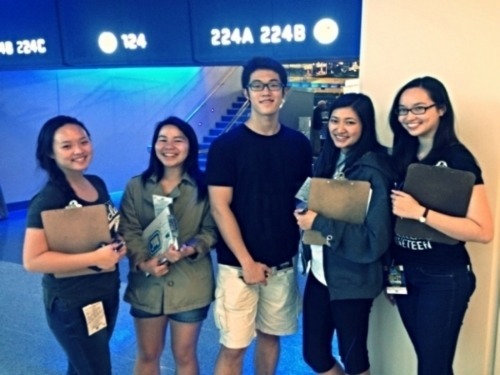 The team conducted waste audits at Dance Marathon to gauge waste disposal habits in order to make appropriate recommendations to UCLA Recreation. The team also formulated a Green Events Guideline, specifying sustainability conditions that must be met in order to rent space owned by UCLA Recreation.